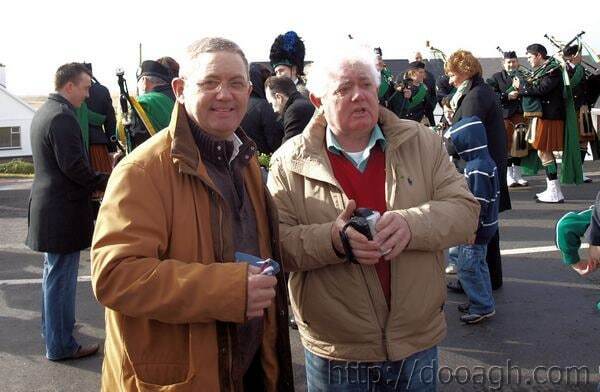 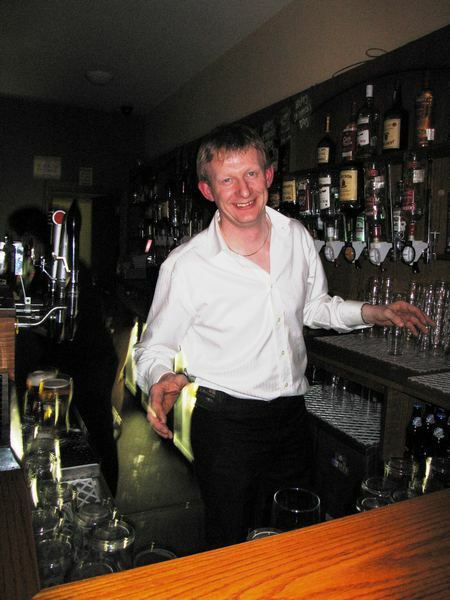 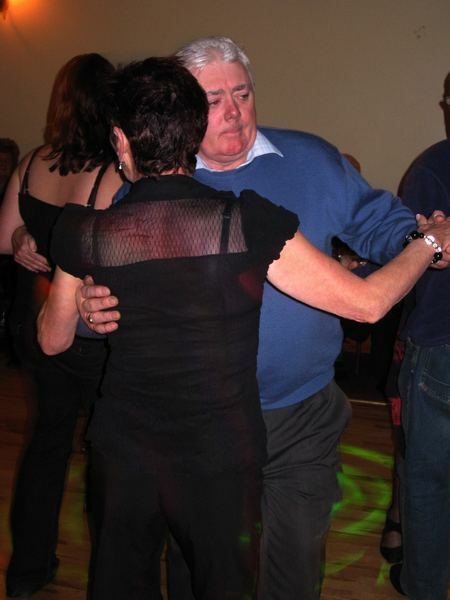 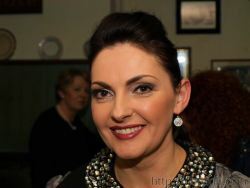 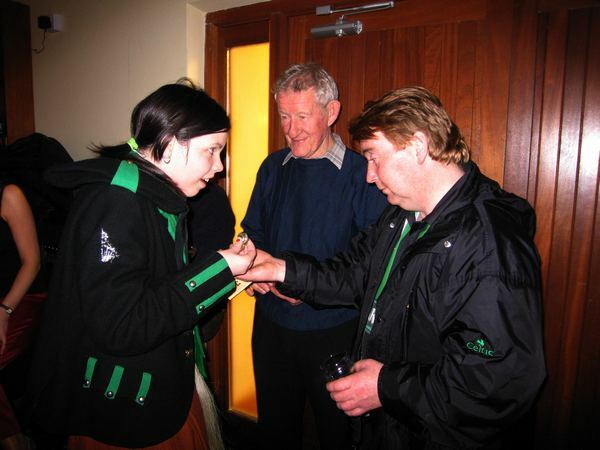 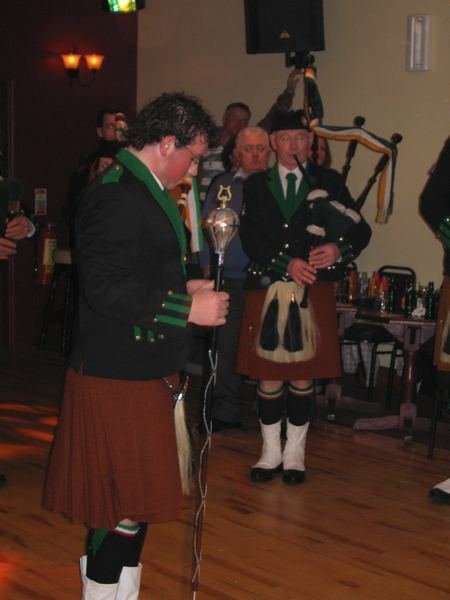 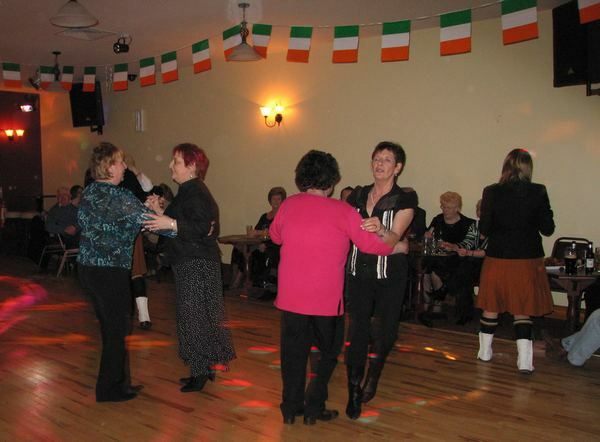 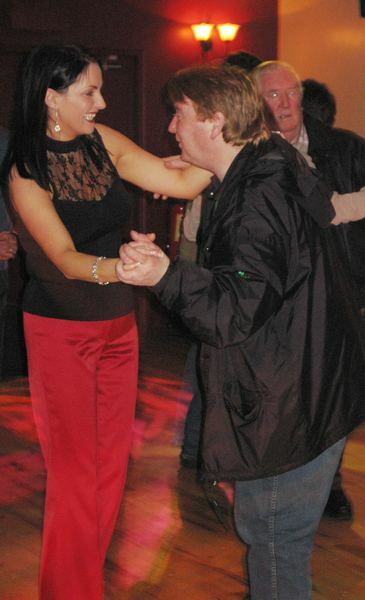 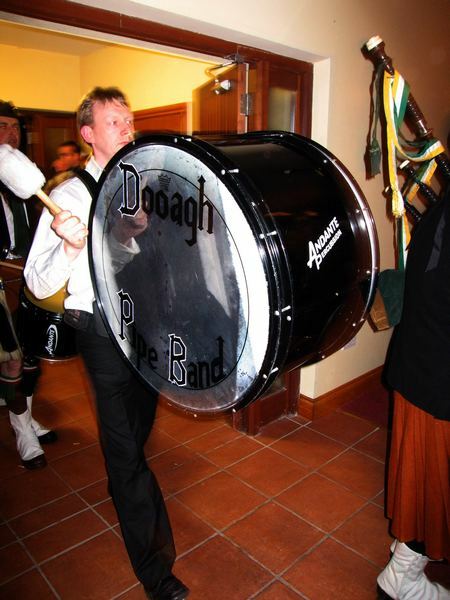 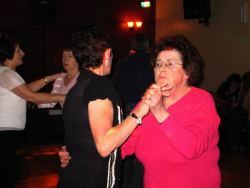 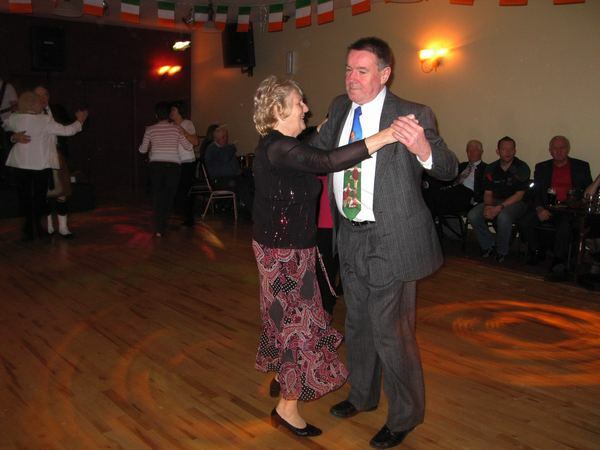 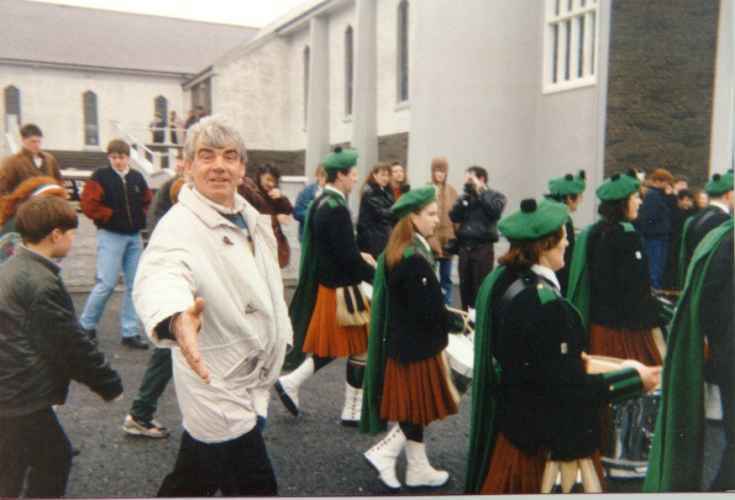 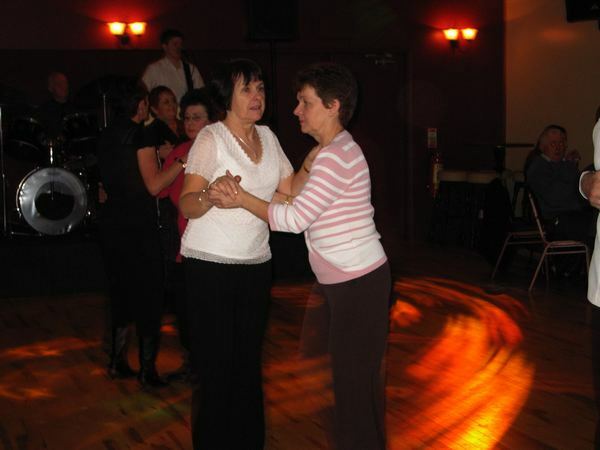 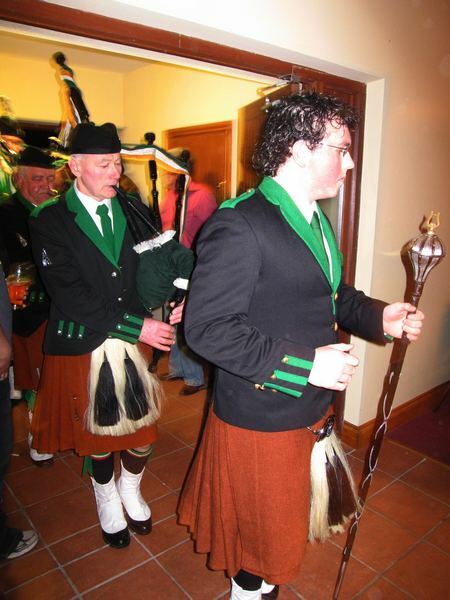 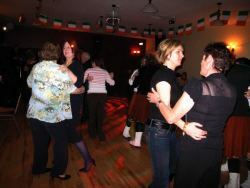 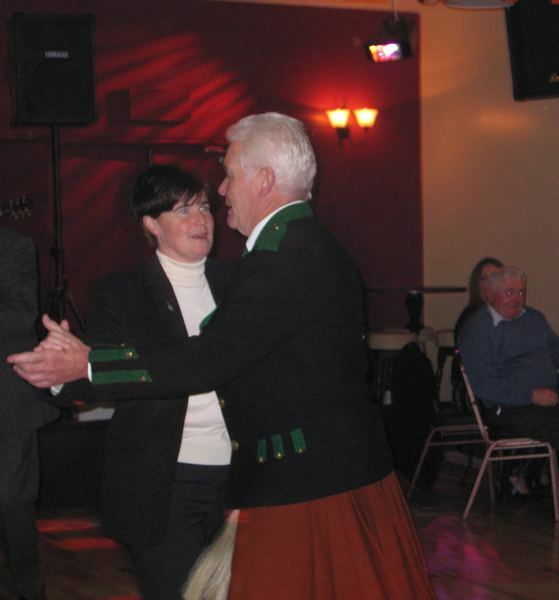 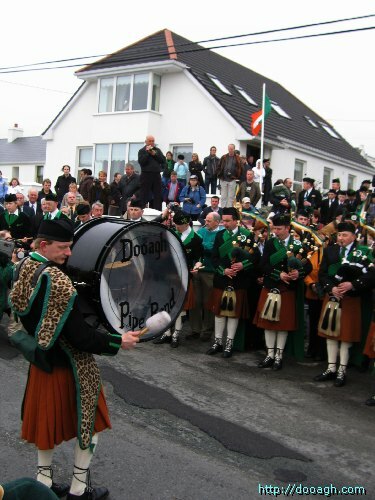 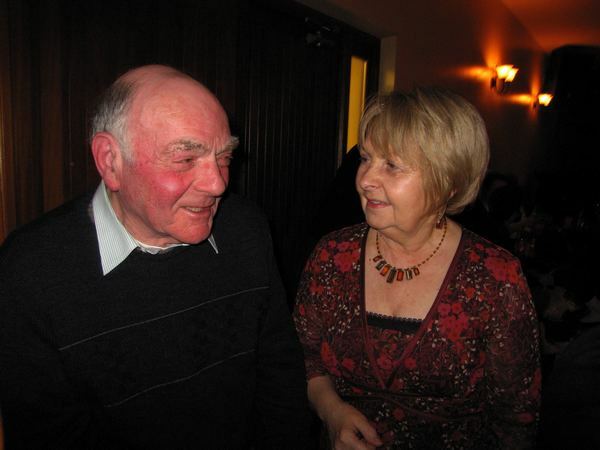 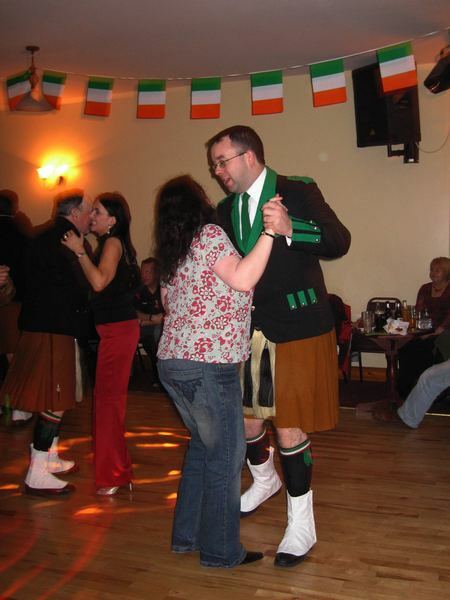 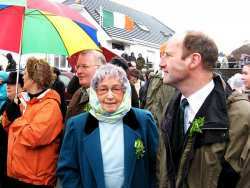 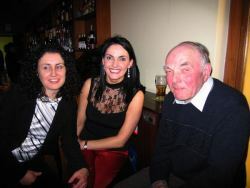 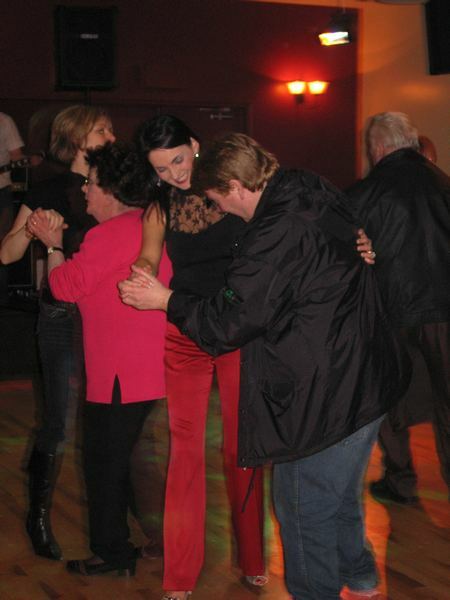 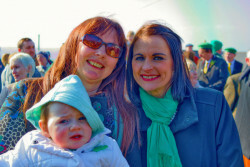 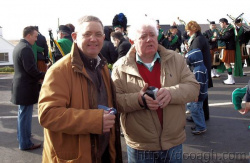 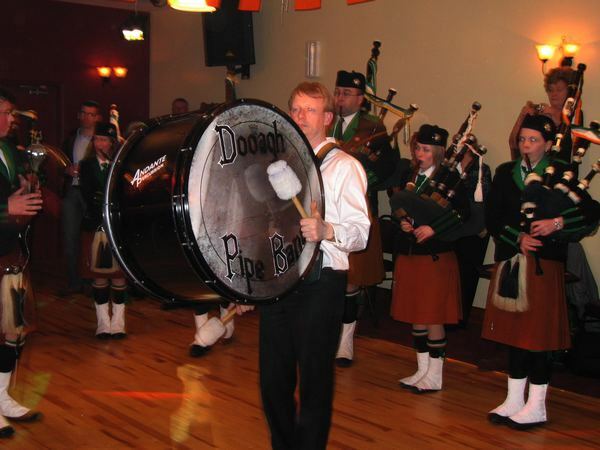 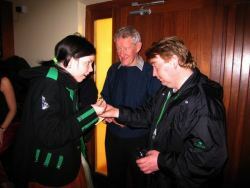 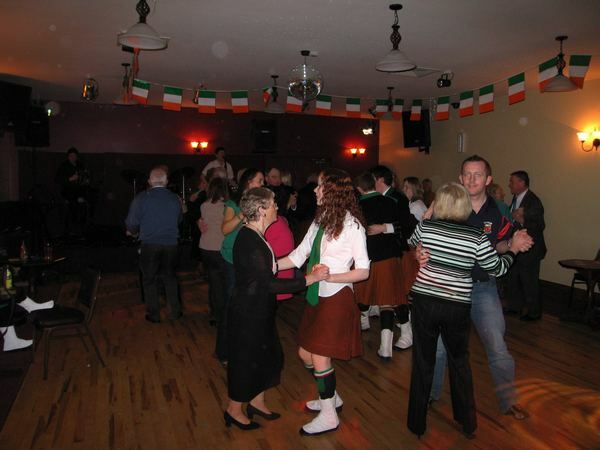 Photos from the Pipe Band Dance 2007 with the Dooagh Pipe Band, Achill Island. 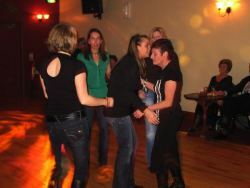 Gielty’s was the venue for this year’s dance. Music was provided by Cheers and there was quite a bit of dancing done. Of course the band came in for a performance in the hall including some dancing by some female members. This year’s cup was awarded to Thomas Kelly. Congratulations!